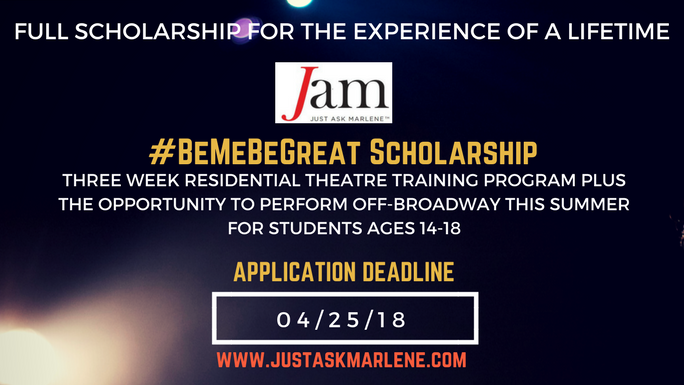 Just Ask Marlene will now be offering a special “Be Me Be Great” full scholarship for students ages 14 to 18. 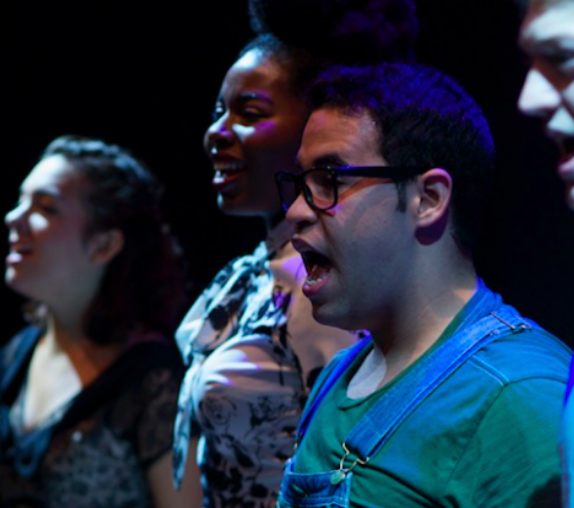 This Scholarship is in partnership with the National Theatre for Student Artists’ 2018 summer program. 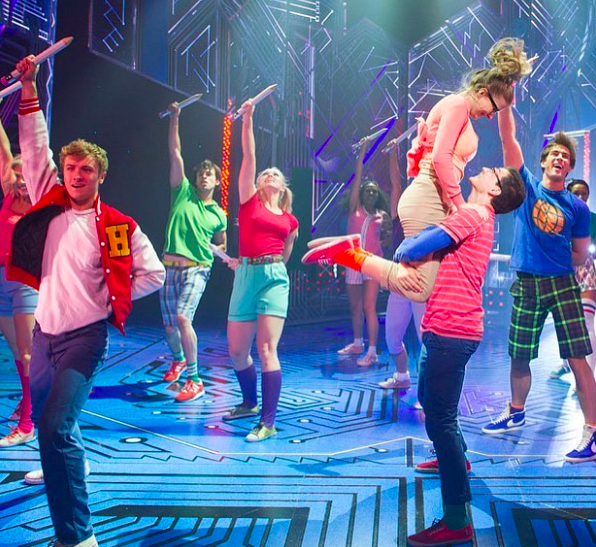 The National Theatre for Student Artists (NTSA) brings together young artists from across the country to stage new plays and musicals off-Broadway. JAM’s “Be Me Be Great” Scholarship Winner will receive a full scholarship for one of NTSA’s three-week programs, valued at $4,970. 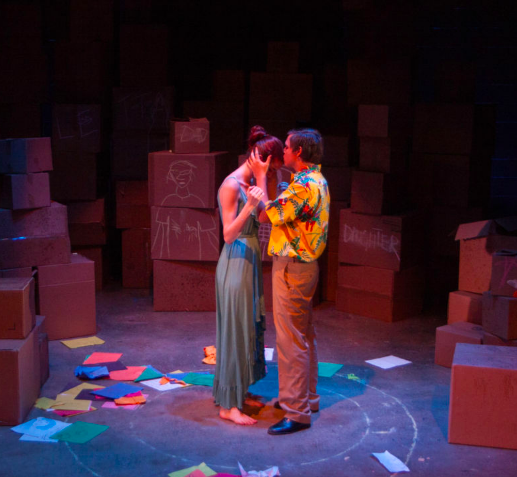 This experience offers the Scholarship winner – actor or director, a chance to couple their once in a lifetime theatre arts experience. • Make a video explaining one thing they do to prevent bullying in their school.